Let us partner with you to bring unity to your ministry's strategy, identity, and web presence. Your brand is a key part of your communication strategy that reaches all mediums from your church building sign to the website logo. We will work with you to understand who you are as a church. Our goal is to visually capture who you are and what you stand for. 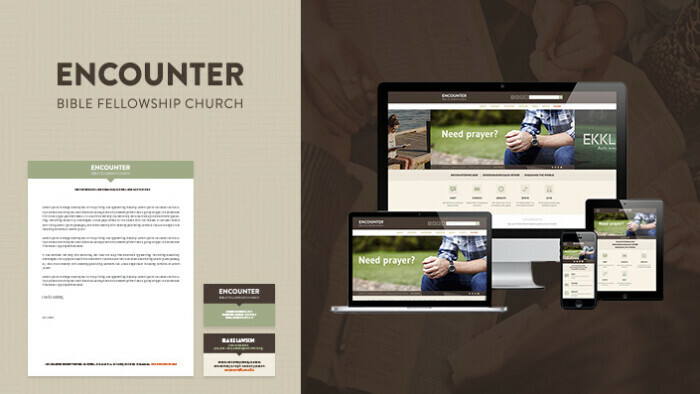 From there we will create a consistent visual message and put it to work for your church. The foundation of your brand starts with our Content Strategy Project. A strategist will join your team to go through a series of audits, phone calls, and screen shares to help you define ministry goals and discuss best practices in creating your church’s online strategy. Our goal as your ministry partner is to help create a web strategy that facilitates growth in each individual of your community. Each ministry has a purpose and story to tell. In this phase, we will give you our Brand Discovery Survey and discuss your ministry’s core values and differentiators. In this process, we collect visual elements and present 3 design directions. Each mood board includes a compilation of inspirational elements such as color, photography, logos and typography. Once a direction is chosen, we can begin to work through your new identity. During this phase, we will create 3 design directions for your custom logo. In the end, you will have a design that represents your ministry as well as all the files you’ll ever need to update print and web. This .pdf “rule book” will include an overview of each element within your brand’s design as well as how to use each element. Referring to this guide will ensure consistency from Sunday morning slides and Facebook posts to bulletins and business cards. 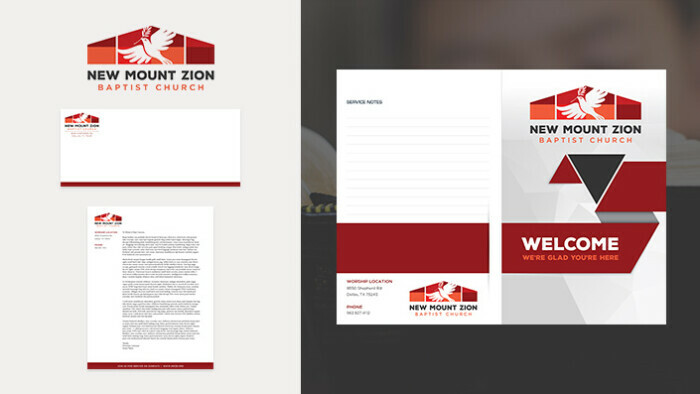 During this phase, we will create 1 design direction for your custom business card, letterhead and envelope. Let us know if you have a specific printer in mind and we will download their templates to ensure your trip to the printer is easy. 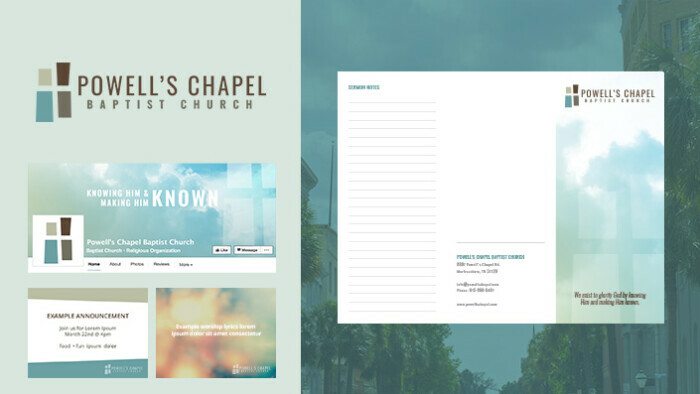 Your website is often a first introduction to your church. During this final phase, we will get your web presence updated to match your new brand. Interested in learning more about how a branding project with Ekklesia 360 works?